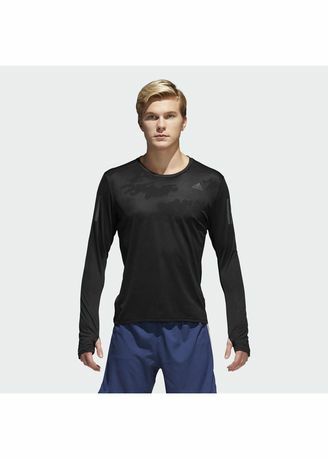 Run strong and keep comfortable in this men's t-shirt. A tonal camouflage graphic across the front gives it street-ready style, while Climacool construction adds superior ventilation and moisture management. Reflective details on the sleeves finish the look.